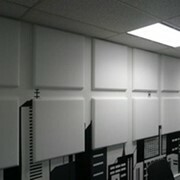 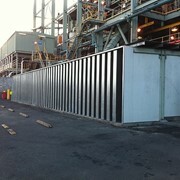 Flexshield manufactures, supplies and installs a complete range of Acoustic Enclosures. 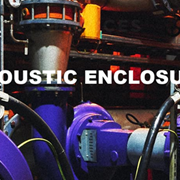 Each design is carefully thought through and meets the individual requirement of noise reduction, access, maintenance requirement, materials and aesthetics of each acoustic enclosure situation. 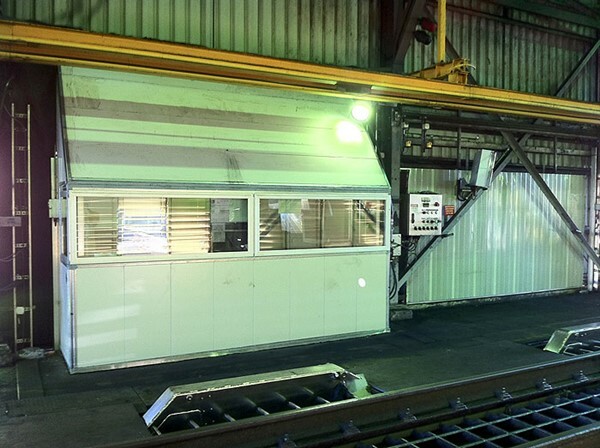 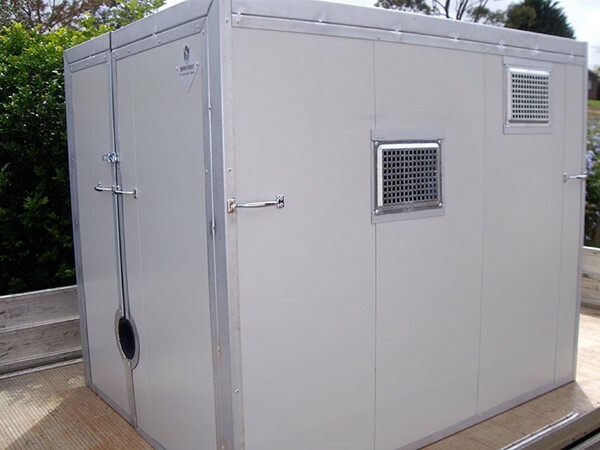 Flexshield is familiar with the regulations of Government Bodies and Workplace Safety laws and can design the most practical and cost effective soundproof enclosure solution to meet the requirements of these standards. 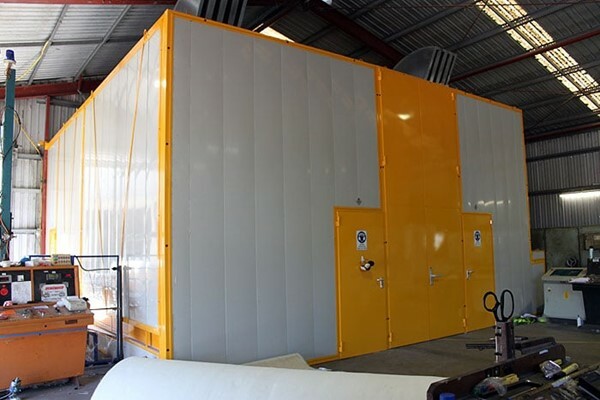 Acoustic Enclosures can be designed using our innovative panel system ‘Sonic System’ or pre-fabricated in house using a structural frame. 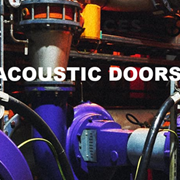 Sonic acoustic enclosures can be fitted with vision panels, doors or access points, forced ventilation, extraction and ‘lift off roof systems’. 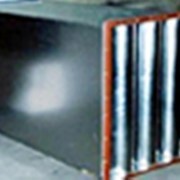 Structural integrity is sound and allows for the mounting of lighting, fans, shelves and other accessories. 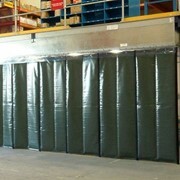 Flexshield acoustic enclosures are suitable for indoor and outdoor applications. 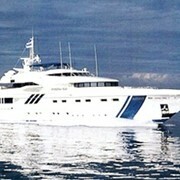 And any other items of plant and equipment. 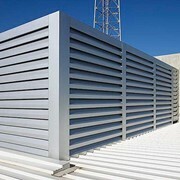 Acoustic rooms and acoustic walls are simply erected by sliding and clipping the Sonic System acoustic enclosure panels into steel capping profiles. 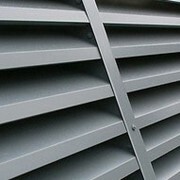 The versatility also allows for windows, doors and ventilation to be incorporated. 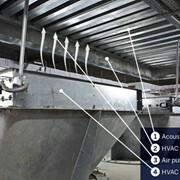 Being a modular `clip together` system, acoustic panels are easily disassembled and moved in the event of a re-arrange or shift. 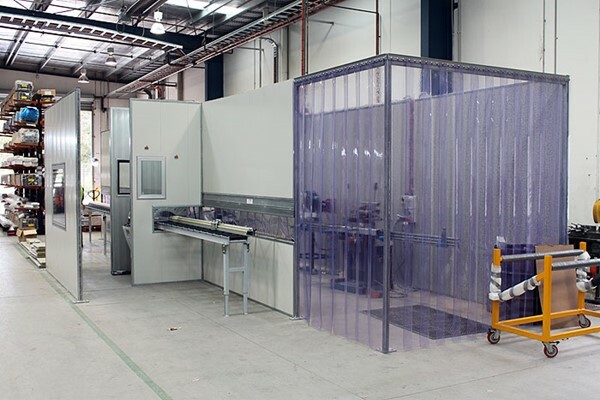 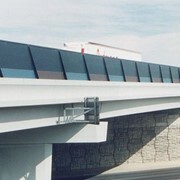 Acoustic enclosures are custom fabricated to suit many unique requirements. 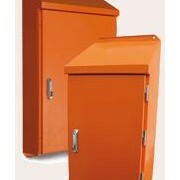 Once the correct design has been chosen, the acoustic enclosures are quickly made and can be supplied as kits. 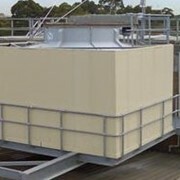 Alternatively, Flexshield will install them.